At Environmental Design & Landscaping we only use the best quality plant material. We hand pick all plants for each job. In designing your project we work with you to bring your project to life. We use the right plants in the right places to give you years of a healthy landscape. 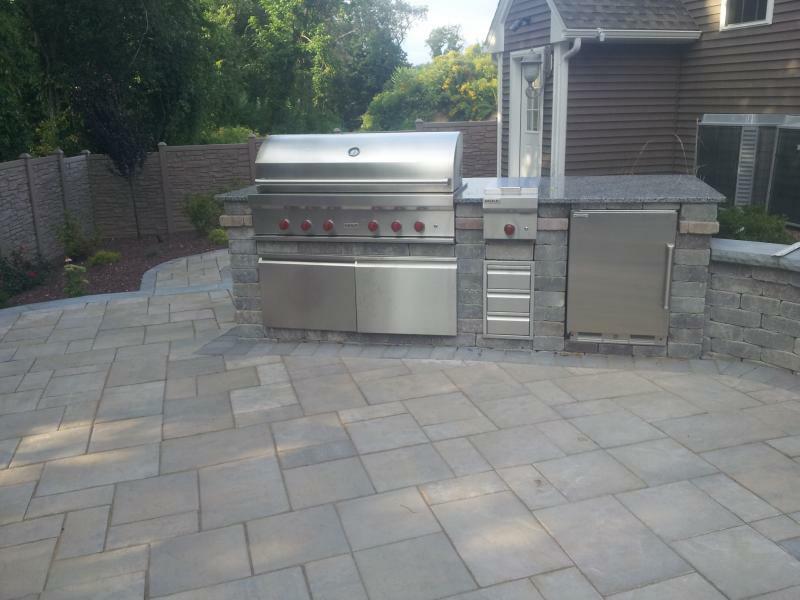 We utilize Unilock products for hardscaping projects. All Unilock products come with a transferable lifetime warranty, which will provide you with a piece of mind for years to come. 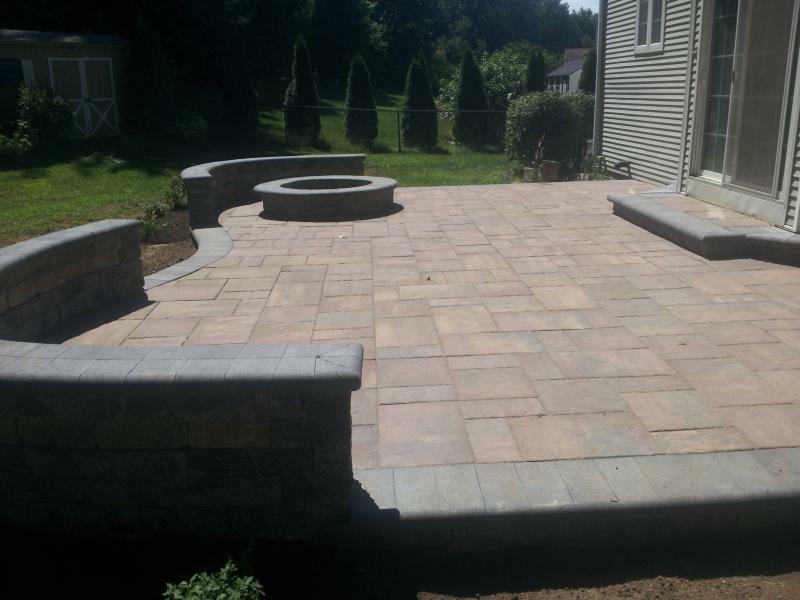 Our ponds will bring a natural setting to your backyard. They are a very low maintanence and add a fun element to your landscape.